I love shoes and I love getting most of my shoes from Nine West. I wear my pumps mostly on Sundays for church and since I'm on my feet for almost an hour on stage, comfort is key. Nine West shoes are comfortable and they offer great service: Free and fast shipping and a reward program that keeps me going back to get more shoes. 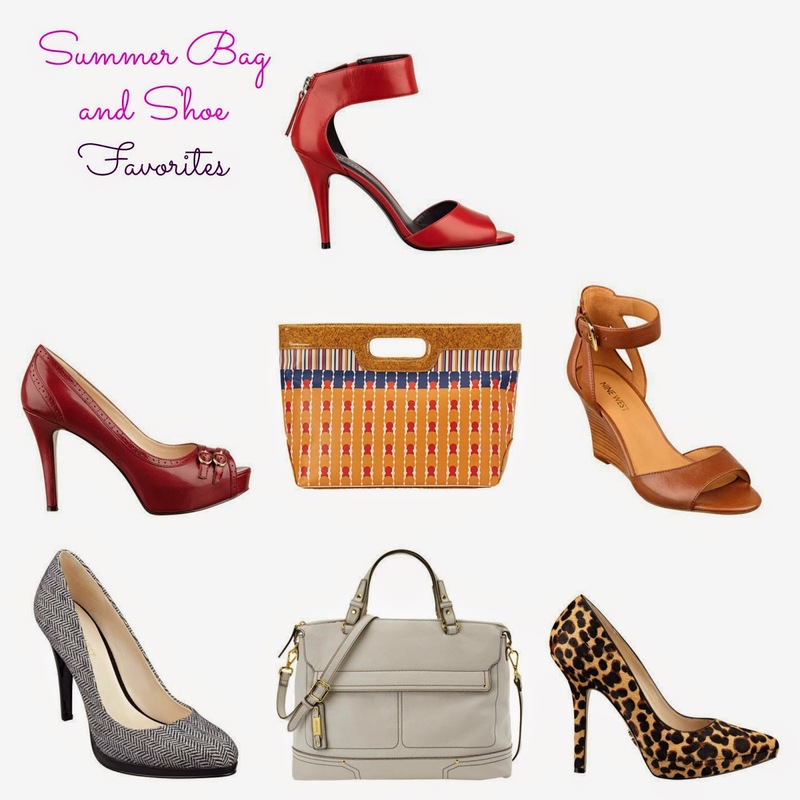 Here are some of my picks for you in case you are looking for shoe shopping ideas. I own the silver version of the leopard pumps and the burgundy version of the grey pumps is what I have on in the picture below. (I knew this photo would come in handy one day. The rest of the shoot didn't come out right but I saved this picture just in case). You cannot go wrong with leopard and grey both of which are hard to find. The grey goes with anything and the leopard pumps adds a pop to any outfit. I also love Nine West hand bags. The satchel is another favorite of mine and I have it in hot pink/radiant orchid as shown in this post from last month. What's your favorite shoe store?